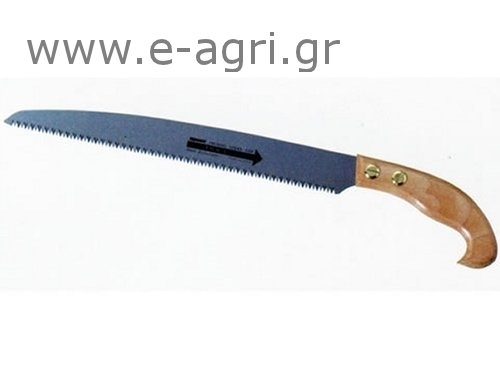 saw TopMan "BROWN BRUISER" for pruning, with a wooden handle. Extremely fast and smooth trimming. Length of steel blade 21 & 31 cm.